Police in La Loche seized 5.5 ounces of crack in Nov. 5 bust. 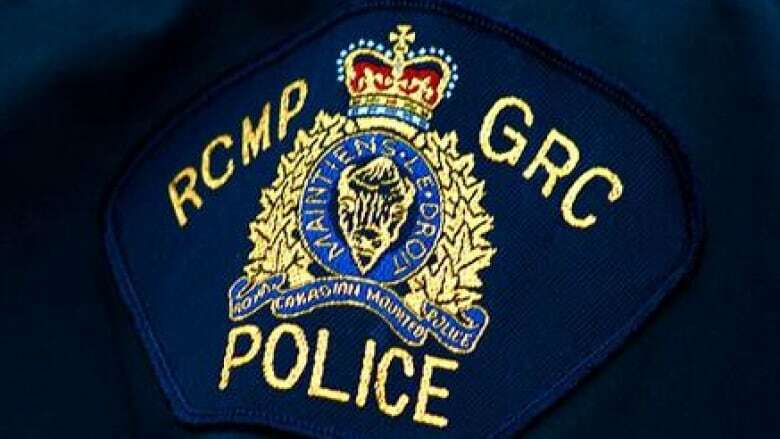 Police say two adults were arrested in La Loche after being found in possession of crack cocaine. Officers executed a search warrant in the village on Monday, according to RCMP. Police seized 5.5 ounces of crack cocaine along with guns, ammunition and stolen property. Two people face multiple charges related to possession and possession for the purpose of trafficking, along with firearms and resisting arrest after the bust. Both were scheduled to appear in La Loche provincial court on Nov. 8.